IMCDb.org: 1978 Toyota Celica [A40] in "The Commitments, 1991"
Isn't this a Toyota Celica? garco wrote Isn't this a Toyota Celica? Yes, I belive you are correct. 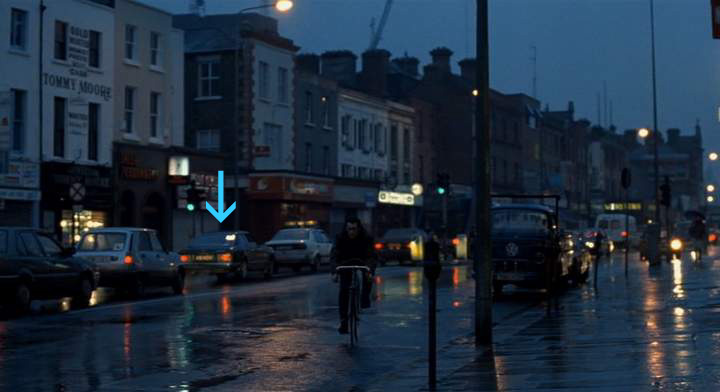 This scene was filmed on Camden Street in South Dublin.